In this post, i will guide you on how to install and configure Bind Chroot DNS server on Redhat Enterprise Linux 6 (RHEL 6). DNS is the Domain Name System that maintains a database that can help user’s computer to translate domain names to IP addresses. This post will show the installation and configuration for bind-chroot 9.7 version. 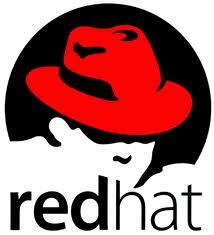 Assumed that you have configured your RHEL 6 with local yum repository as per documented in the following post.